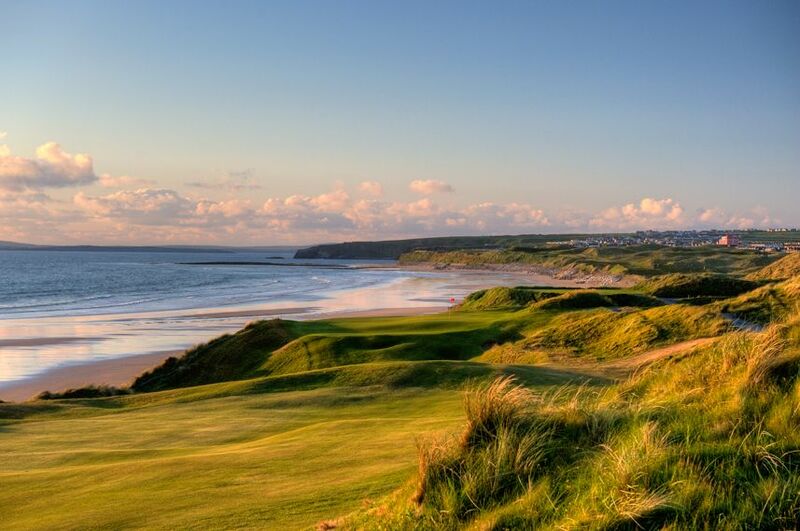 Golfers will always seek out the best destinations and Ireland is a haven for golfers, being home to 40 of the world’s 150 links courses and some of the world’s oldest established parkland courses. The South West of Ireland is now recognized as one of the most popular golf destinations in the world, offering the best combination of world-class links courses such as Lahinch, Doonbeg, Ballybunion, Tralee, Dingle, Dooks, Old Head and Waterville and traditional parkland courses of Cork, Dromoland, Adare, Killarney, Ring of Kerry and Fota Island. These courses offer the perfect menu to plan your ideal and memorable golf holiday. This suggested itinerary for the South West is extremely popular with our golfers; however, as always the itinerary can be adjusted for each individual group.